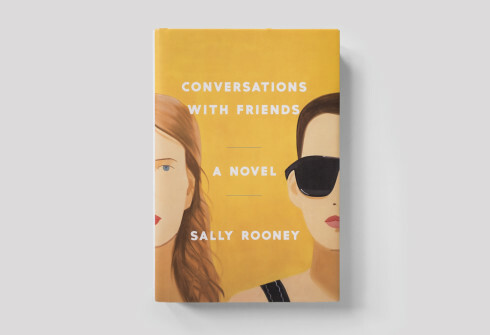 Proponents of psychoanalysis through art will make much of those few blunt words, which offer an opening into Vann’s work—which includes his earlier novel Caribou Island and the equally searing collection of short stories Legend of a Suicide—without laying down a path out. Goat Mountain is positioned as a memory, recalled an unknown number of years later, with its requisite uncertainties and revisions. Even so, there is a defiant lack of emotion and a refusal to apologize or excuse. Vann offers no hints of resolution, and the brief glimpses of the boy’s future carry no clues as to what ramifications that fateful twitch of his trigger finger will bring after the descent off the mountain. We are left only with the primitive punishments meted out by his own family, and a study of the way loyalty and betrayal can come into conflict across generations. Vann has spoken openly in the past about his family’s troubled history, including the trauma of confronting his father’s suicide at the young age of thirteen. There is a quiet air of resignation to Goat Mountain, a tacit acceptance that the glorification of violence can be passed down from father to son as smoothly as any strand of DNA, mutating in horrific ways as it goes. Even with the gruesome savagery, Vann offers much more than the pure rush of adrenaline that comes from a paperback thriller. His precise, confrontational prose offers a severe sort of grace, and he posits a number of philosophical thought experiments that reach back even further into his own ancestry, commingling the animism of his Cherokee heritage with Christianity’s understanding of the clash between good and evil. Old Testament figures appear sporadically, but the overwhelming sense is of a gentle spirituality rather than a knowable religiosity. 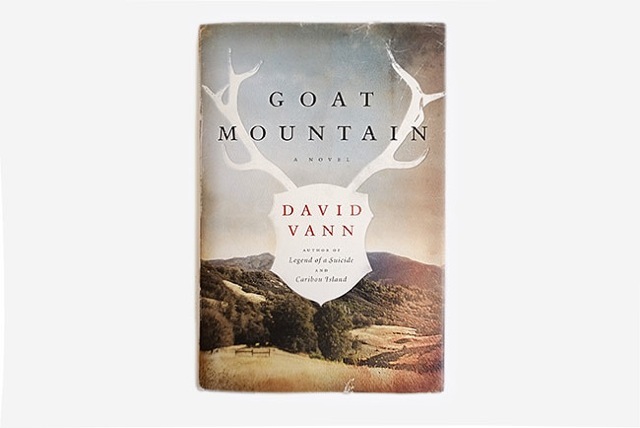 Vann’s writing has often reveled in the latent danger of the isolated wilderness, and in Goat Mountain, he describes a writhing landscape bristling with snarled vegetation and angry ravines. Our young protagonist is forced by his elders to undergo a form of penance, suffering for his sins in a myriad of ways as he struggles across the untamed backcountry. The beauty of Vann’s work may lie in its very mordancy, in its renunciation of any sort of indulgence to calm the cosseted reader. He pulls no punches. Goat Mountain is a difficult novel to read, for many worthy reasons. Goat Mountain is out now from Harper.